Scandia Drive, Bemus Point, NY.| MLS# R1179683 | Chautauqua Lake Real Estate Services. Informed, Professional Real Estate Information Serving Buyers and Sellers Interested in Lake Chautauqua Real Estate and Chautauqua County NY Real Estate. Rick and Julia McMahon Real Estate Advantage Since 1992. 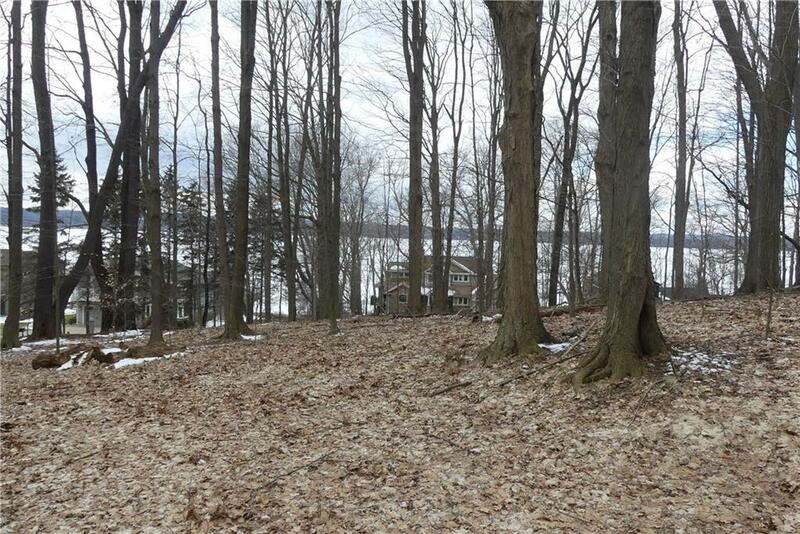 Building lot with Chautauqua Lake View. Property is Staked. Deeded Lakerights with Dock Rights. Where listing states "other-see remarks" there are no additional remarks.